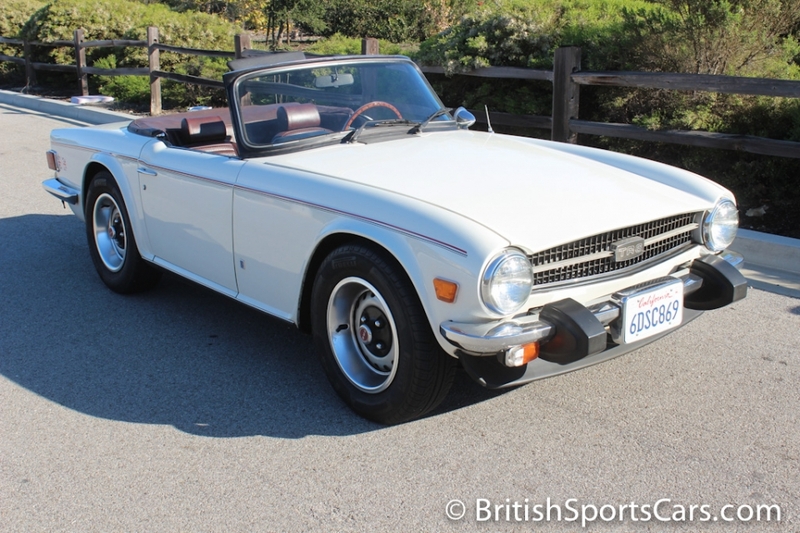 This 1975 Triumph TR6 is the nicest driving TR6 we've ever driven. It's a super solid car, showing no rust or any signs of accident damage. 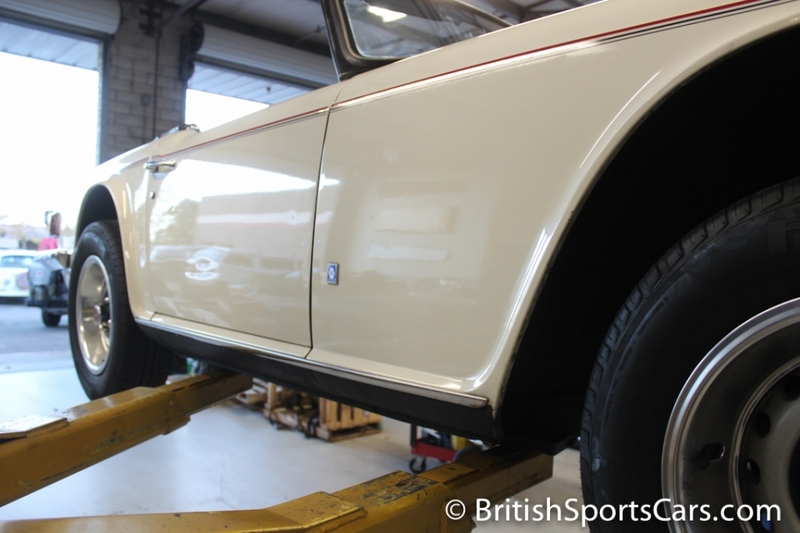 We believe that it is mostly original paint, if not all original. The paint is very nice, but is not perfect. It has a few minor door dings, but noting major. The seats are reupholstered and are very comfortable and well restored. 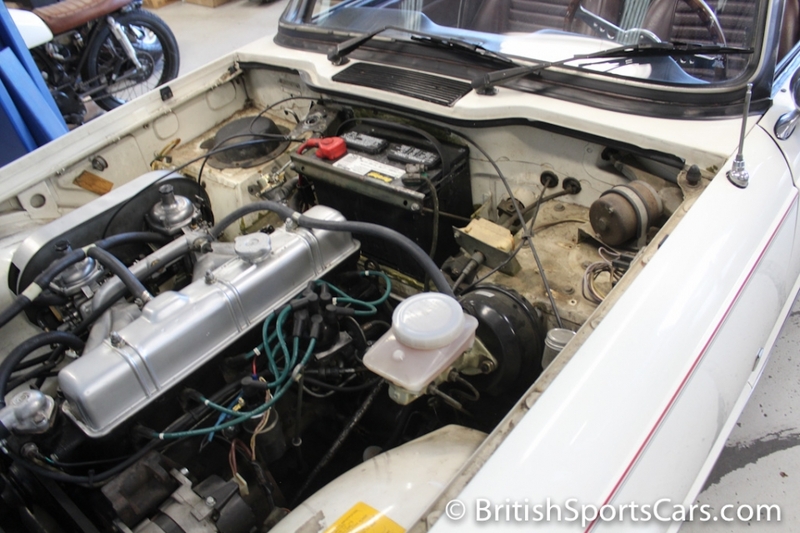 The engine runs really strong, and just had a recent cylinder head rebuild with hardened seats. The front suspension has also recently been fully rebuilt. This is a great car for someone to drive and enjoy. It's ready to roll and needs absolutely nothingâ¦except gas! Please feel free to contact us with any questions you have.